It is with such great excitement that I launch my new blog, “The House on Hadfield St.” First and foremost, I would like to formally introduce myself—I’m Andrea and I am so happy you are here! 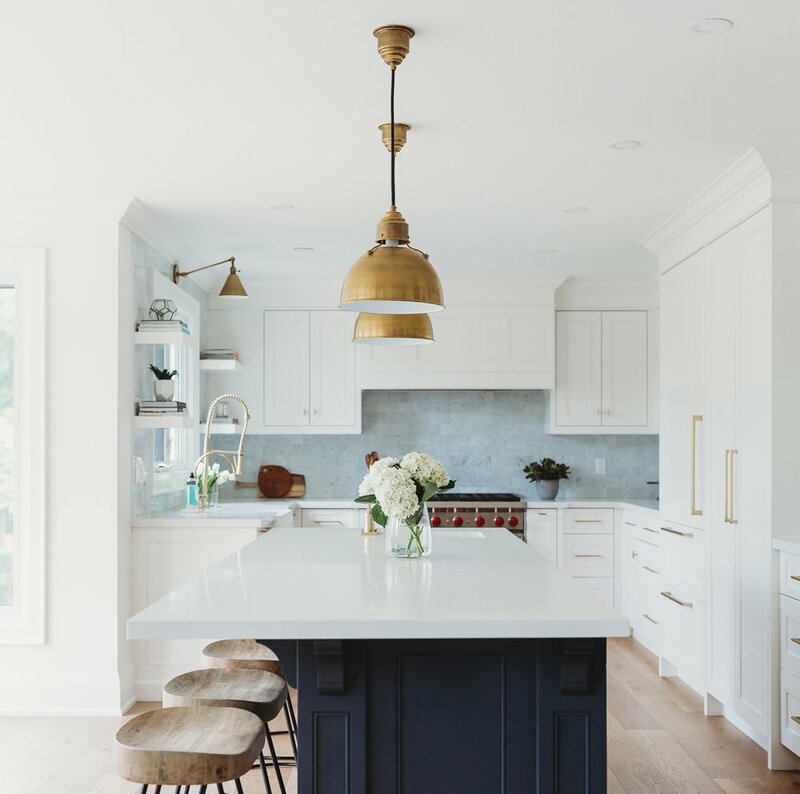 My love for interior design has always been a cornerstone of who I am, but I only came to full terms with what I thought was a hobby after renovating my first home with my husband. Making the transition from design enthusiast to full-time interior designer has not only allowed me to create a life that I love, but one that I want to share with you all. My intention with this blog is to take you through the creative process of every project I have the honour to transform. Every home has a unique story and every household has different needs. And so, I want to invite you in on all of the steps I take to prioritize design, functionality and customization for better and more beautiful living. Given that my career was ignited by the redesign of my own home, I thought it would be best to start with how I worked to uplift and elevate various spaces in my current house. From renovating, choosing colour palettes, all the way to product recommendations—I will share it all and more. Please stay tuned as we embark on this incredible journey into a world of living life beautifully.